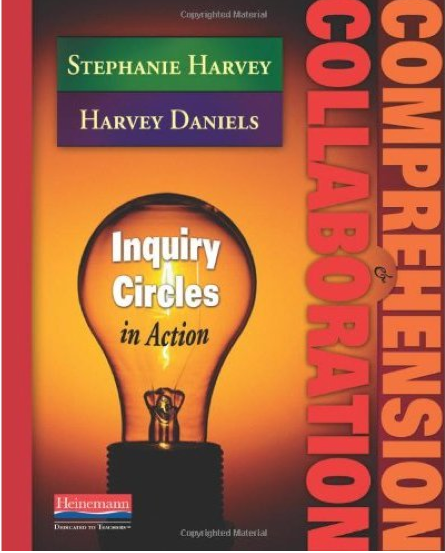 We started a book club with a group of teachers (JK-Gr.7) interested in learning more about inquiry-based learning. 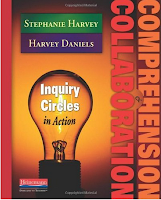 The book we are working on is called "Comprehension & Collaboration- Inquiry Circles in Action" by Stephanie Harvey & Harvey Daniels. At our last meeting we shared ideas and lessons. Anne shared a lesson "Ask Questions and Wonder About Information" (pg. 121). Below you will find a video clip of the process and the learning happening in her grade one class.